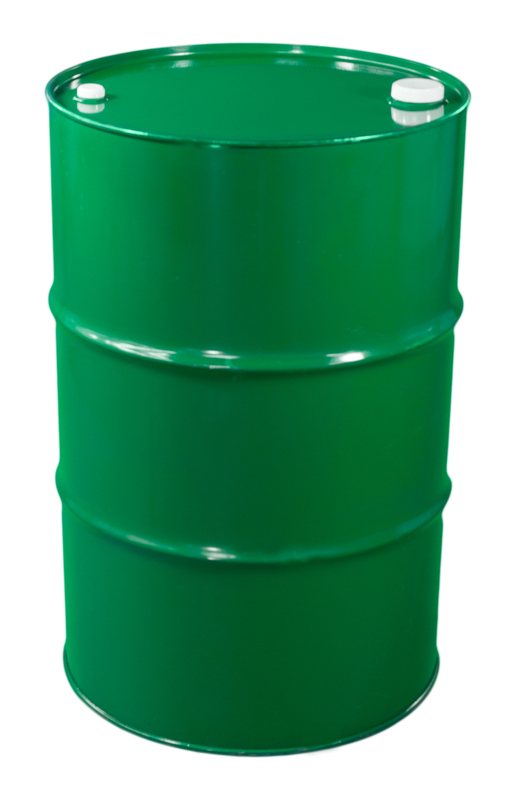 A drum is a common industrial packaging size in a cylindrical shape, with a hole on top used to get the oil out. In the food manufacturing industry, these drums are typically made out of steel. Plastic, cardboard, wood, and other materials are sometimes used for other purposes. Centra Foods carries the most common 55 gallon size.